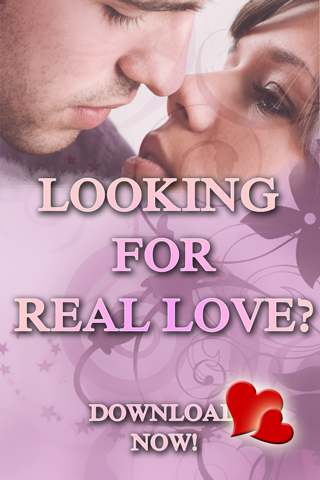 Are you looking for real love? Do you think you know everything about love? Are you happy with your relationship? Download this app and see for your self. Test your love and see what type of man/woman you are!